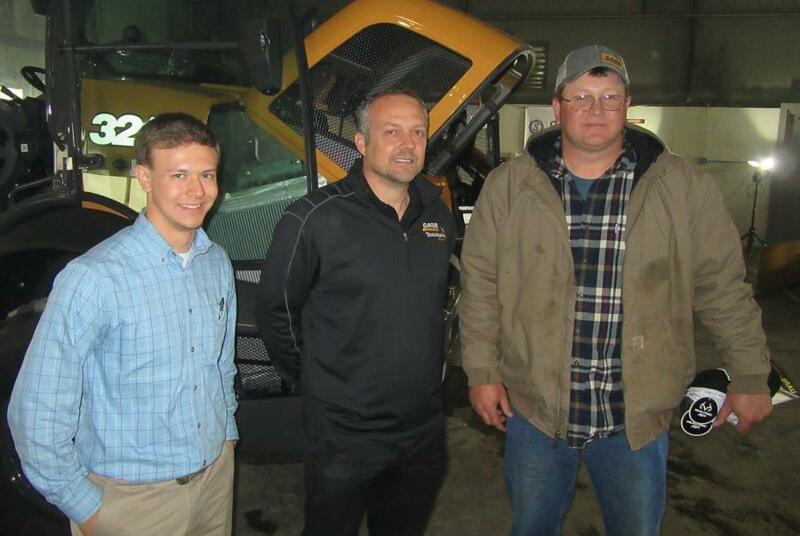 Adam Doll (L), Case territory manager, teams up with Southeastern Equipment Company’s Jon Wickline to welcome attendees at the dealership’s Dublin open house event. 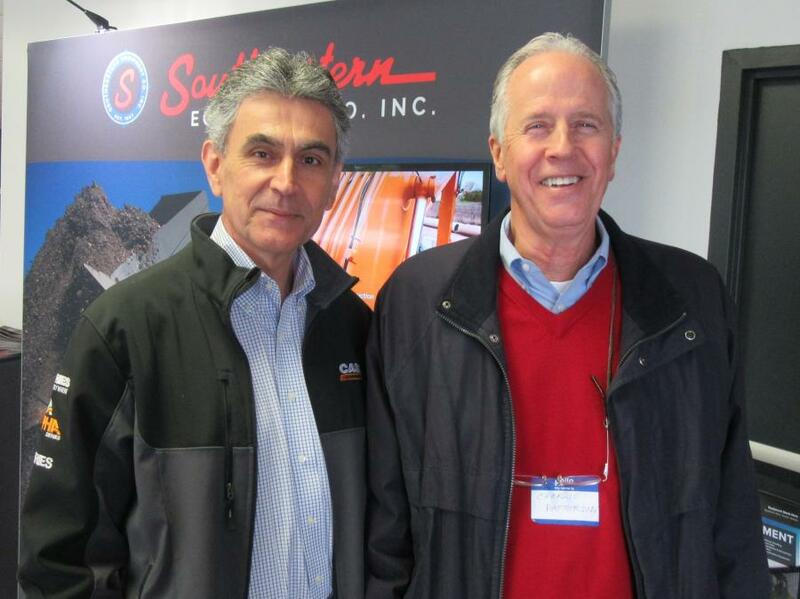 Southeastern Equipment Co. Inc. kicked off its series of open house events in celebration of the dealership's 60th Anniversary with an open house in Dublin, Ohio, on May 4. The Dublin event showcased the branch's new addition, located next door to the store's original sales and office building. Situated on a 6-acre lot, the new 17,000 sq. ft. facility, which includes a 5,000 sq. ft. cold storage building, was purchased last year and has undergone extensive improvements over the winter months. 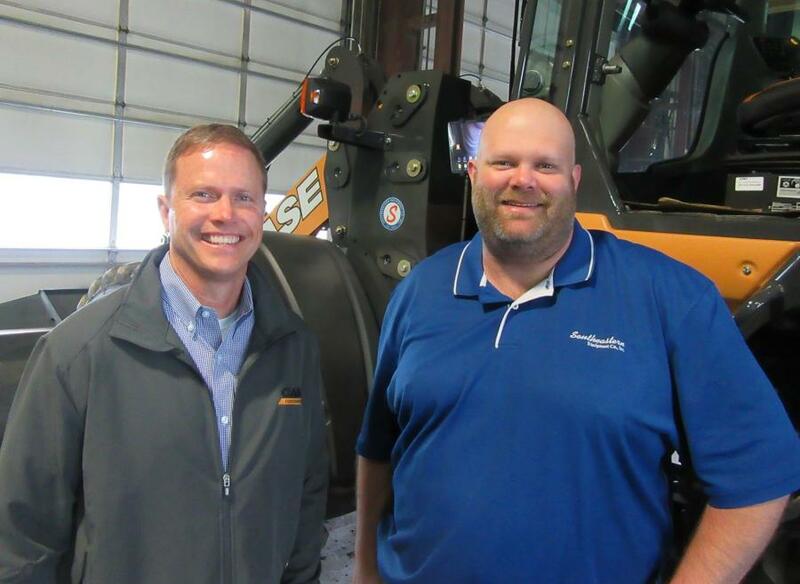 According to Thor Hess, Southeastern Equipment Company executive vice president, the new facility provides space for the dealership's heavy equipment lines along with space for expanded equipment offerings to serve the Dublin and Columbus market area. The new location features five service bays, a paint booth and wash bay and is equipped with a 15-ton crane in the main service area as well as a five-ton crane in an adjacent receiving area of the building. The building in which the Dublin branch originally operated will serve as a base for rentals, sales and administrative operations. 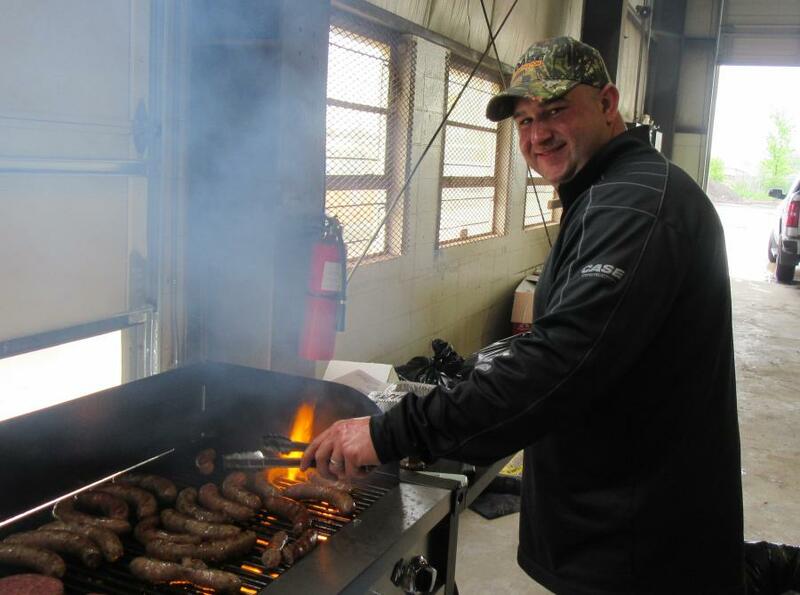 Those who attended Southeastern Equipment Company's Dublin open house event were treated to a catered lunch and door prizes and were invited to review the dealership's lineup of Case Construction and other equipment on display. 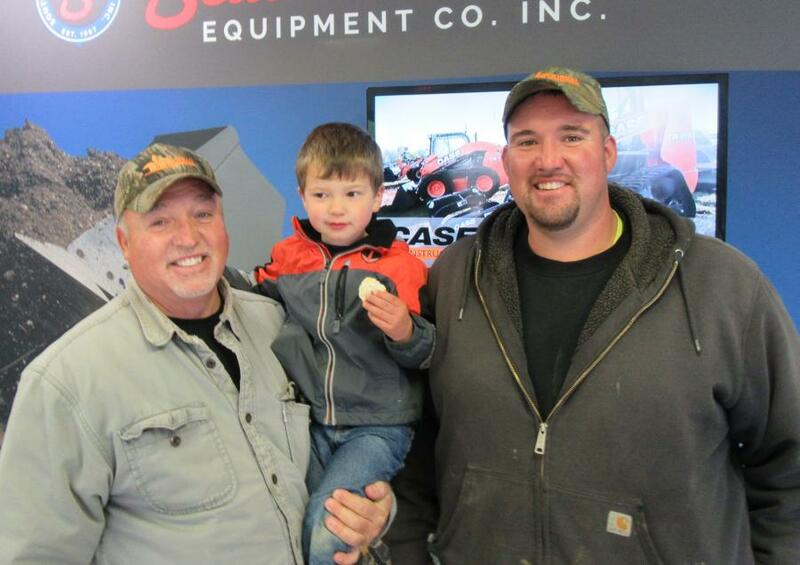 Southeastern Equipment Company personnel were joined by Case CE representatives along with representatives from the dealership's other equipment lines to welcome customers and discuss their equipment needs. 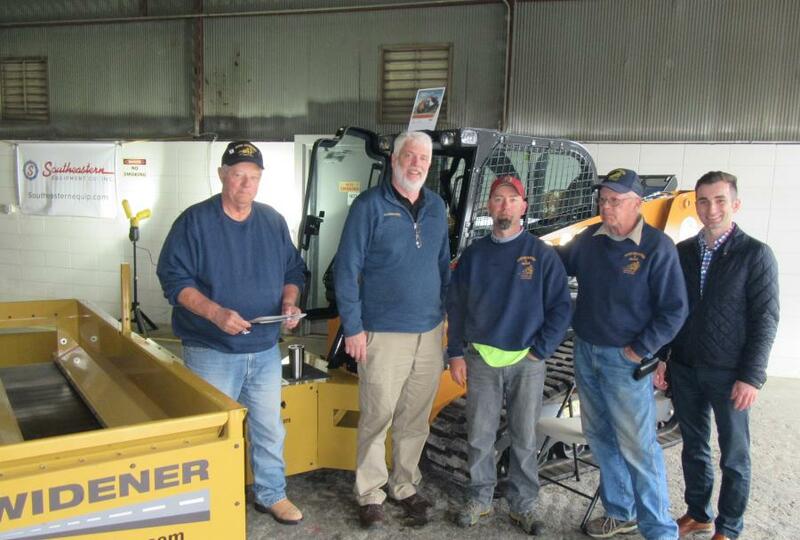 Founded in 1957 by Bill Baker, Southeastern Equipment Company began as a provider of motorgrader blades marketed to counties and municipalities in Ohio. Soon after, the company acquired a franchise agreement with J.I. Case, and in 1964, the dealership's headquarters location was constructed in Cambridge, Ohio, where it is still headquartered today. 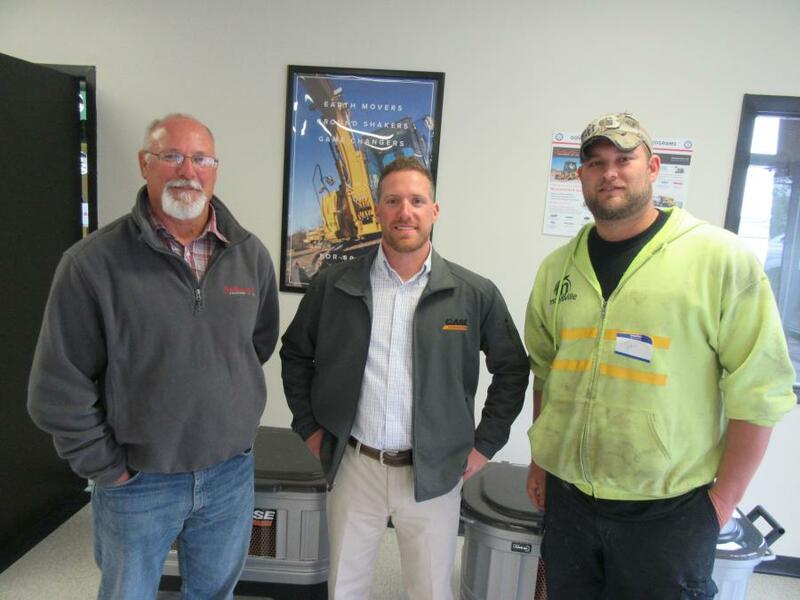 From these modest beginnings, the company has grown to become a full-line dealer offering sales and service of new and used equipment and support products geared toward the aggregate, agriculture, construction, industrial, landscape, municipal, and utilities markets throughout Ohio, Indiana, Kentucky and Michigan. 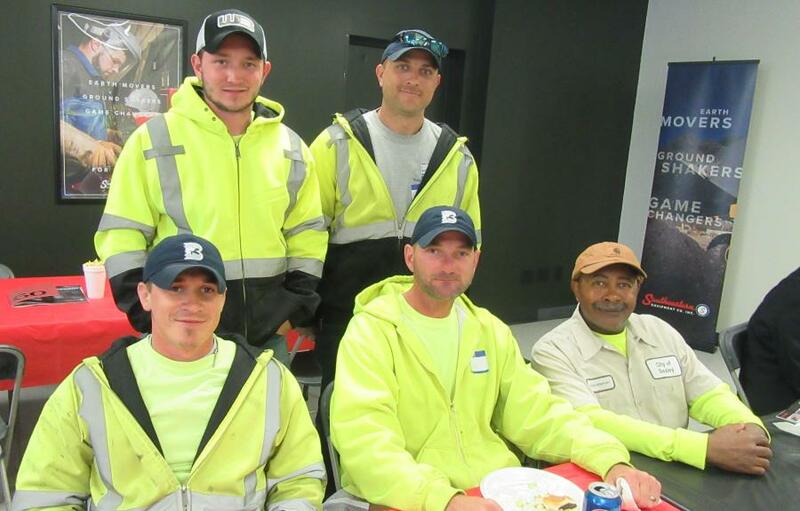 The company now employs more than 200 associates and maintains 18 locations within the states they serve. The company is one of the largest Case dealers in the world and the largest Kobelco dealer in the United States. The dealership's other lines include Bomag, Eager Beaver Trailers, Etnyre, Genie, Gradall, JLG, Kubota, Schwarze Industries, SkyTrak, Terex trucks and Vacall as well as a wide variety of demolition tools, light equipment and attachments. In celebration of its 60th Anniversary, the dealership also is planning open house events at branch locations in Monroe, Ohio, on May 25; Indianapolis, Ind., on June 15; Novi, Mich., on Sept. 14; and will close out with an open house at the company's headquarters in Cambridge, Ohio, on Oct. 13. 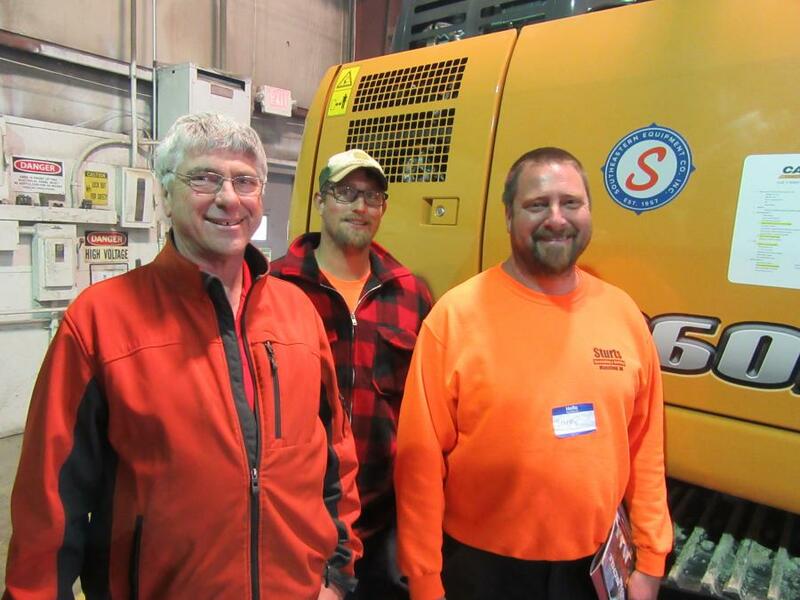 Events Midwest Ohio Southeastern Equipment Co., Inc.